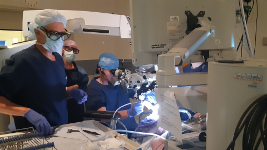 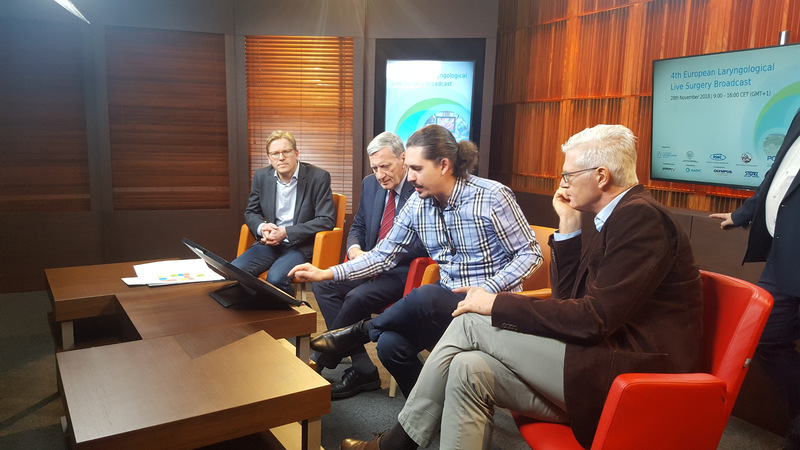 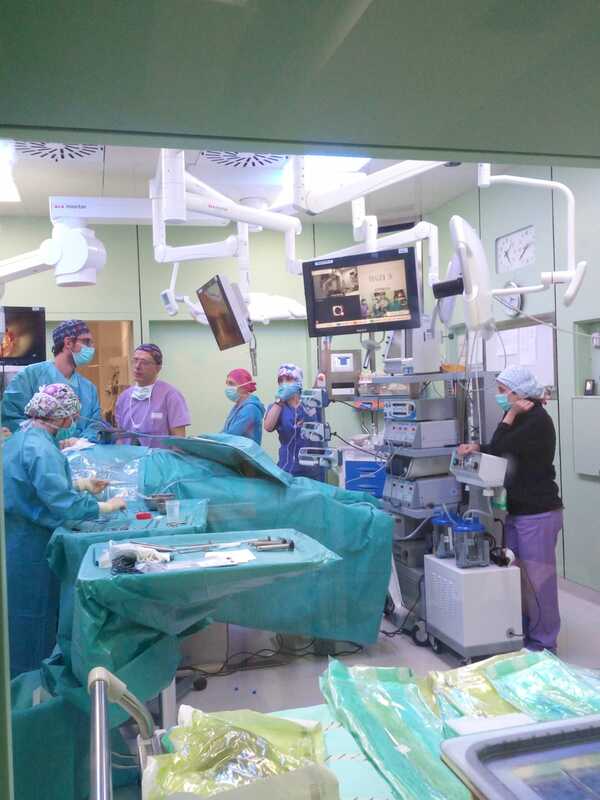 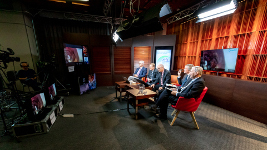 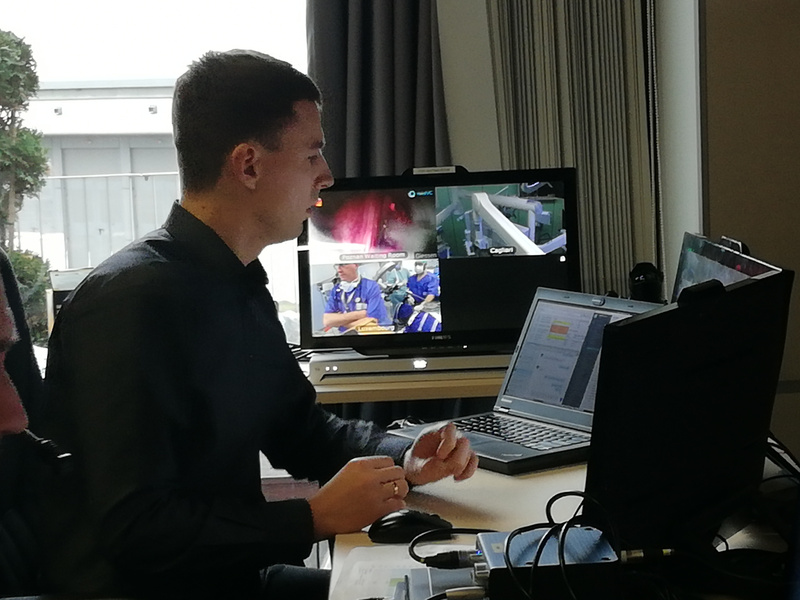 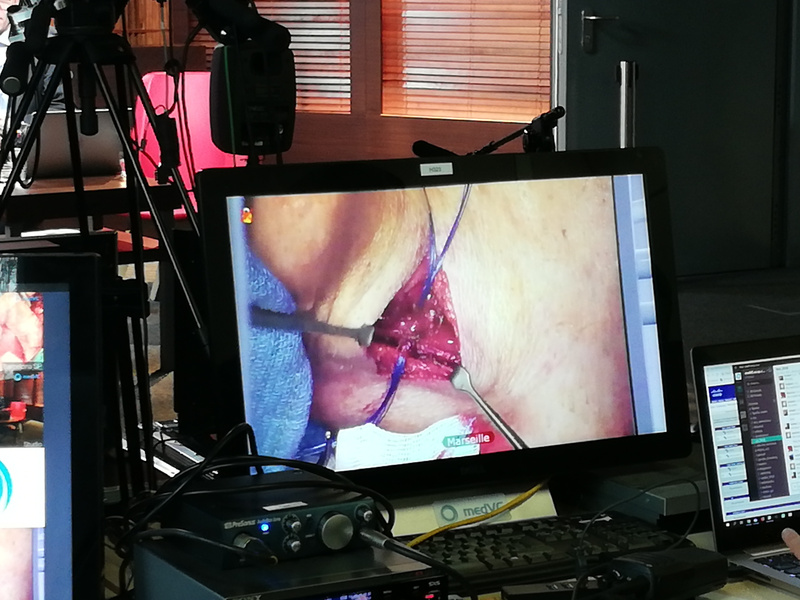 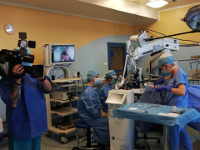 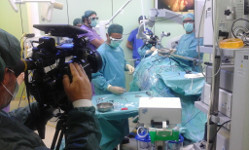 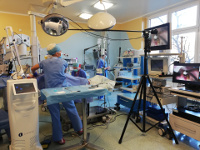 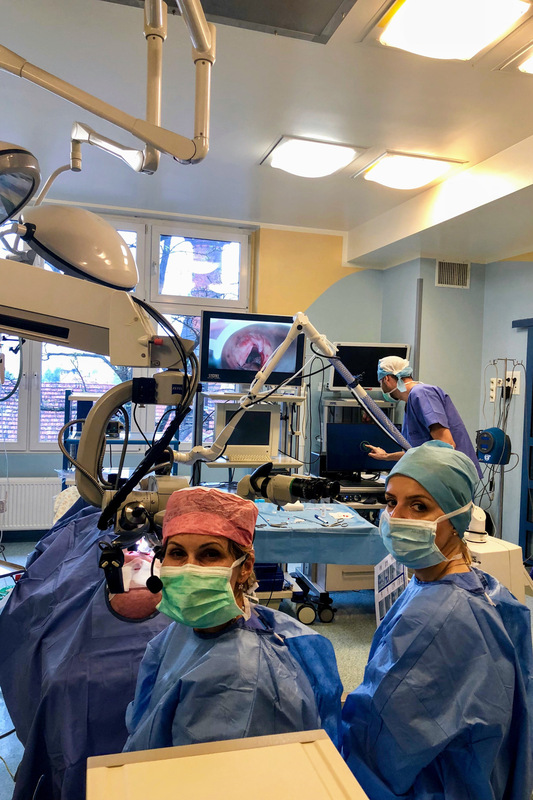 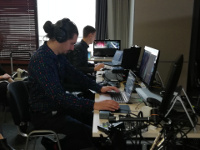 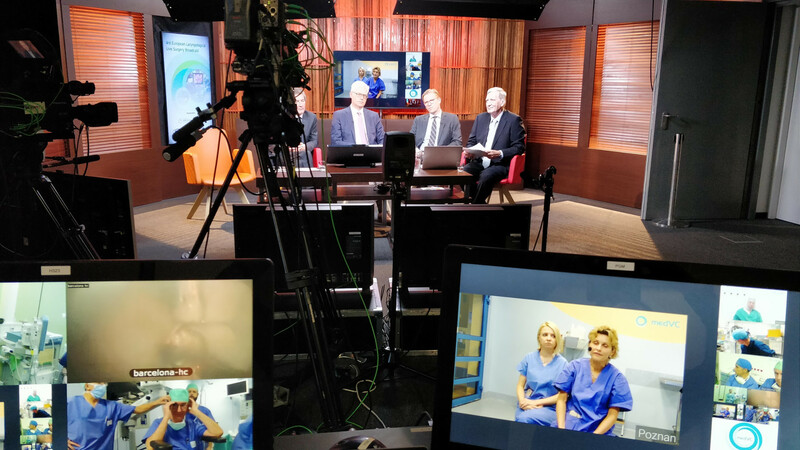 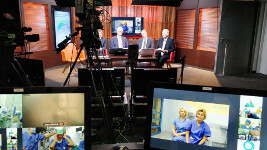 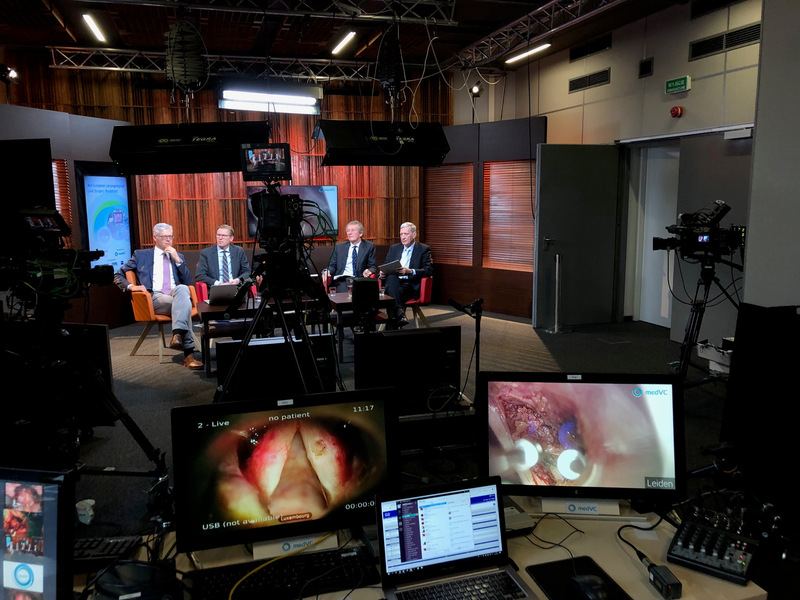 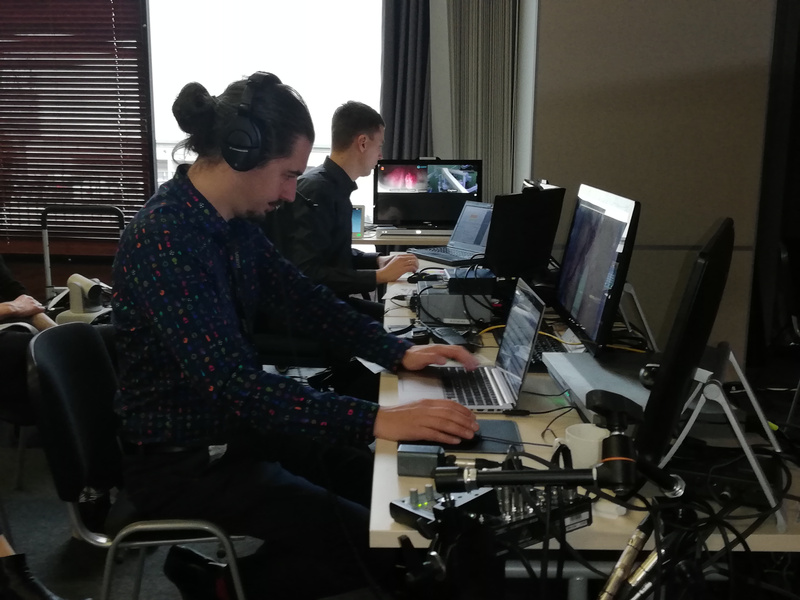 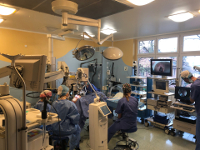 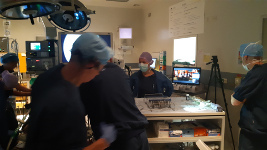 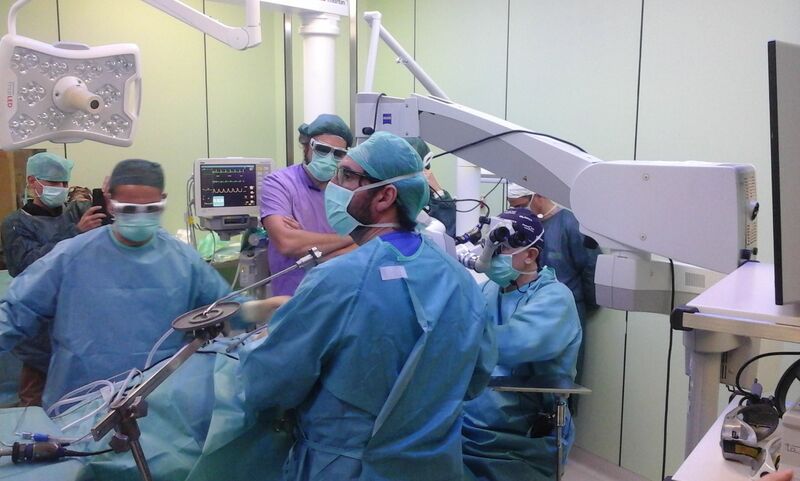 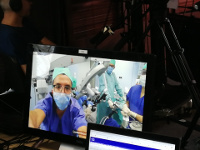 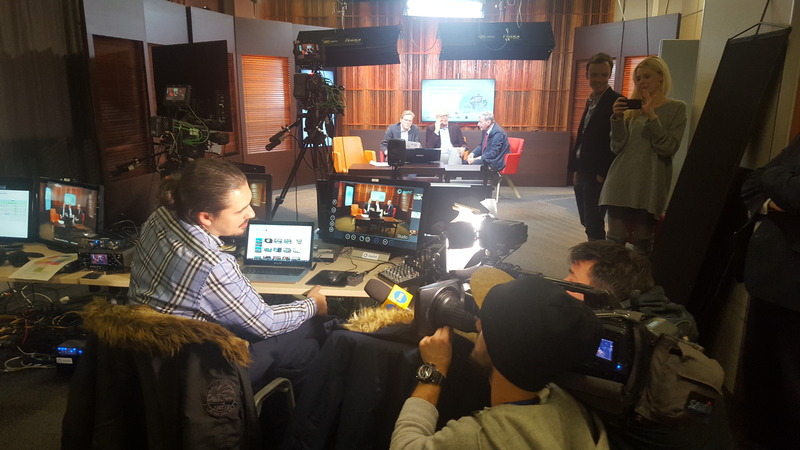 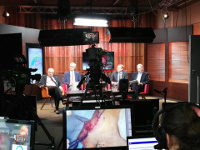 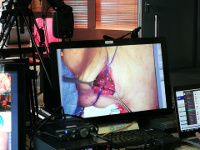 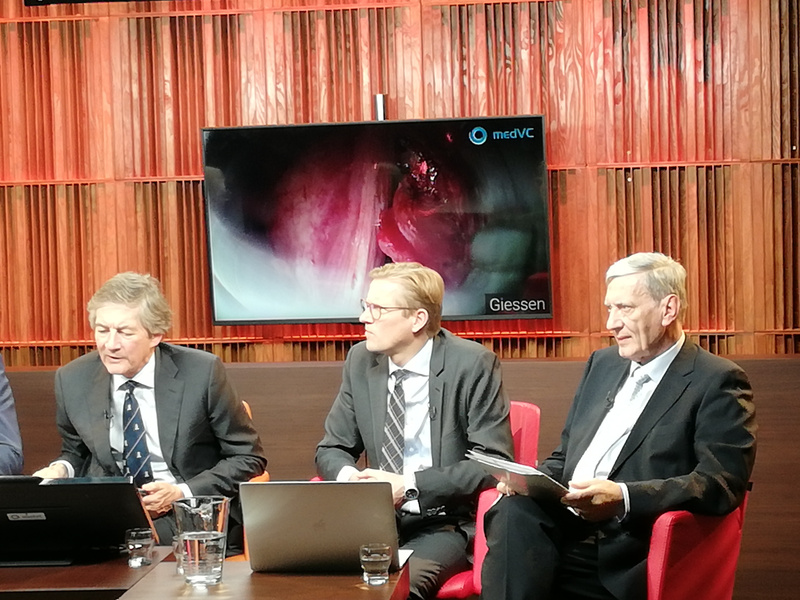 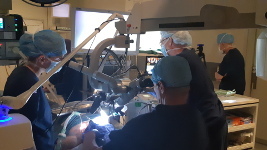 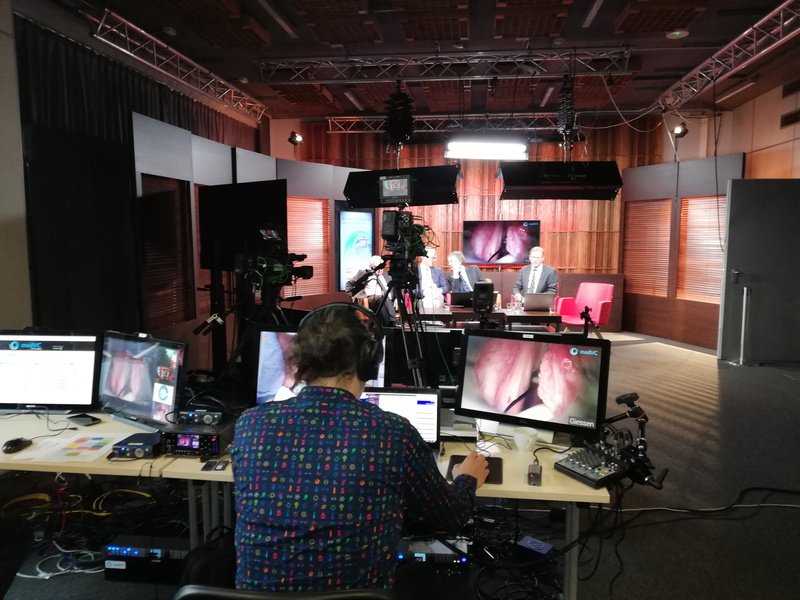 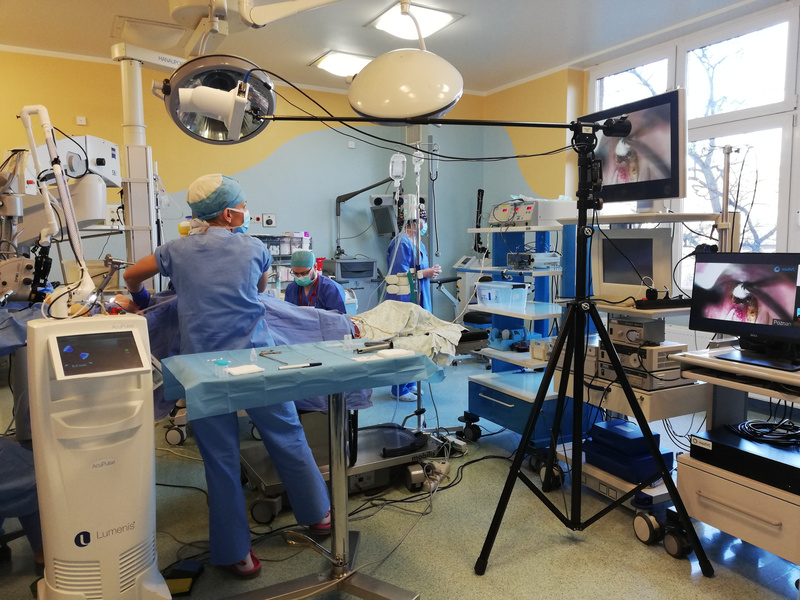 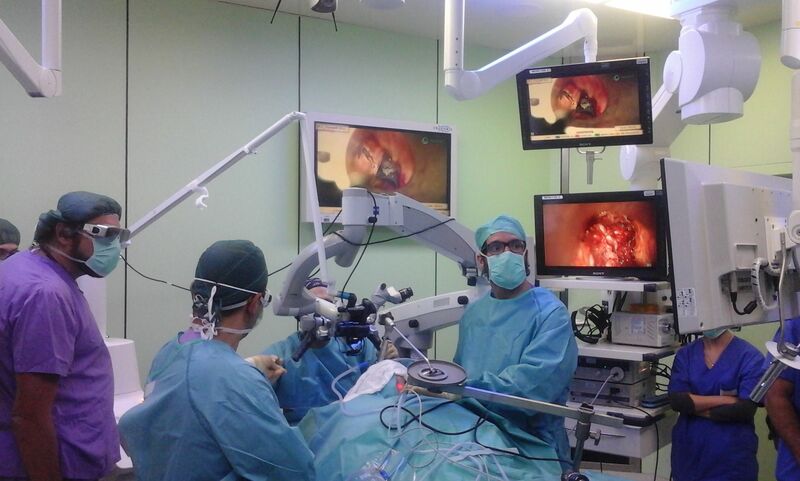 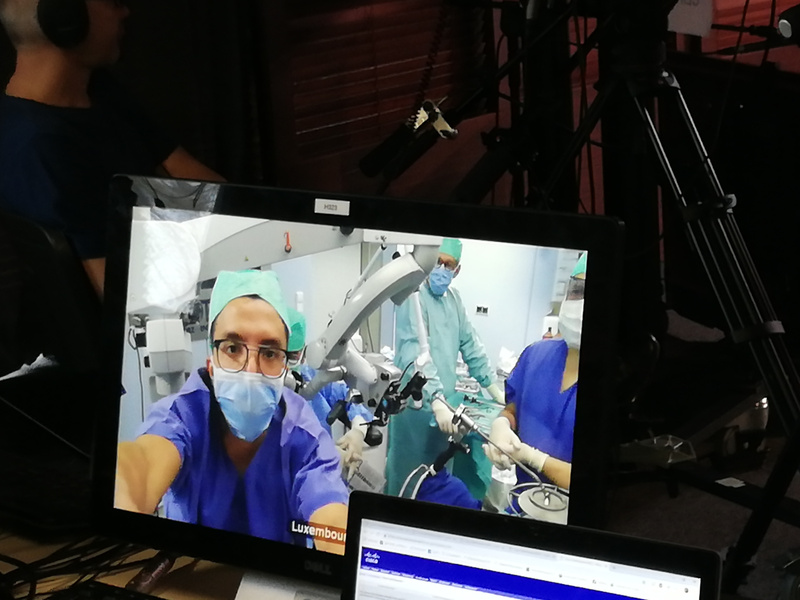 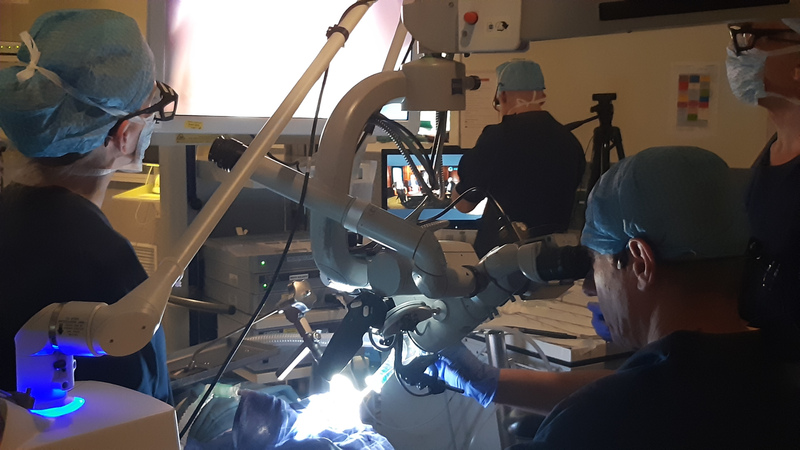 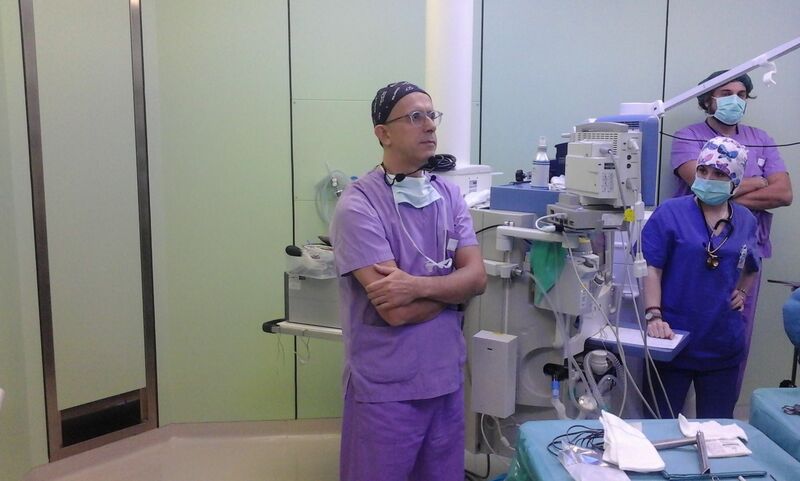 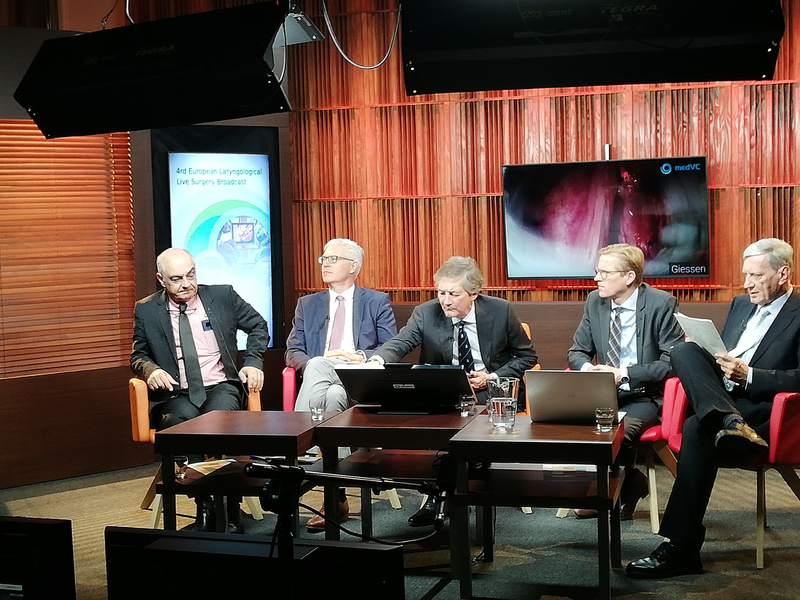 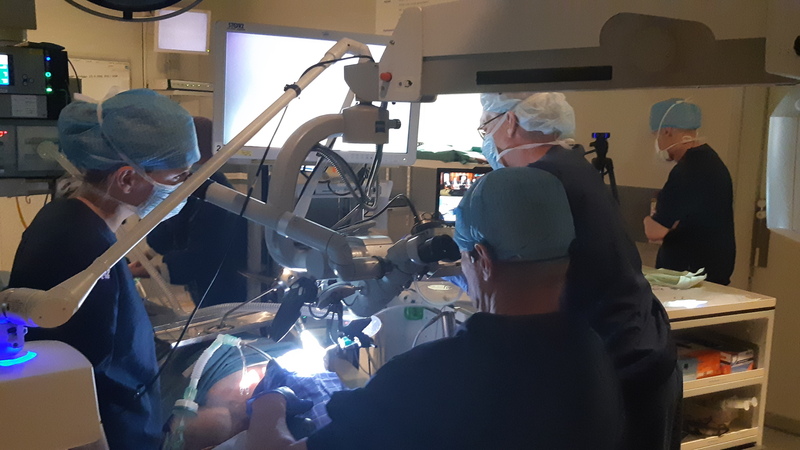 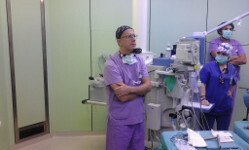 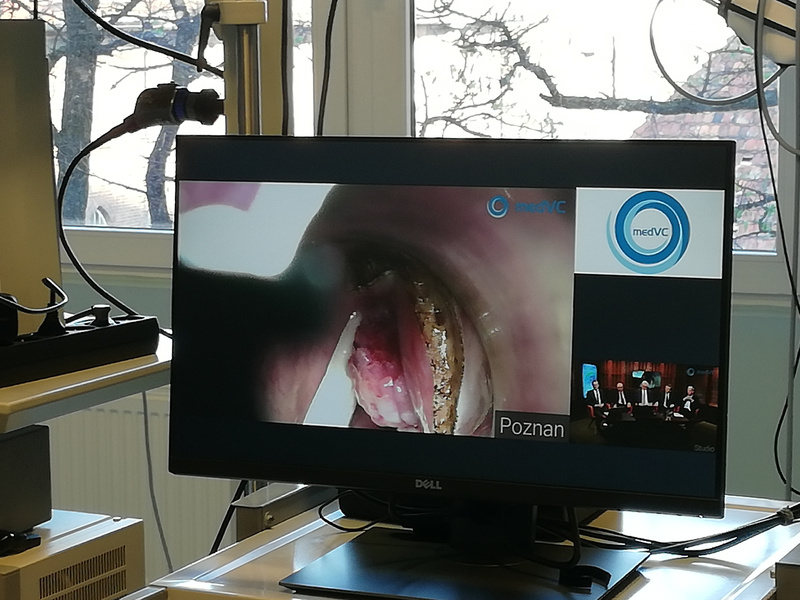 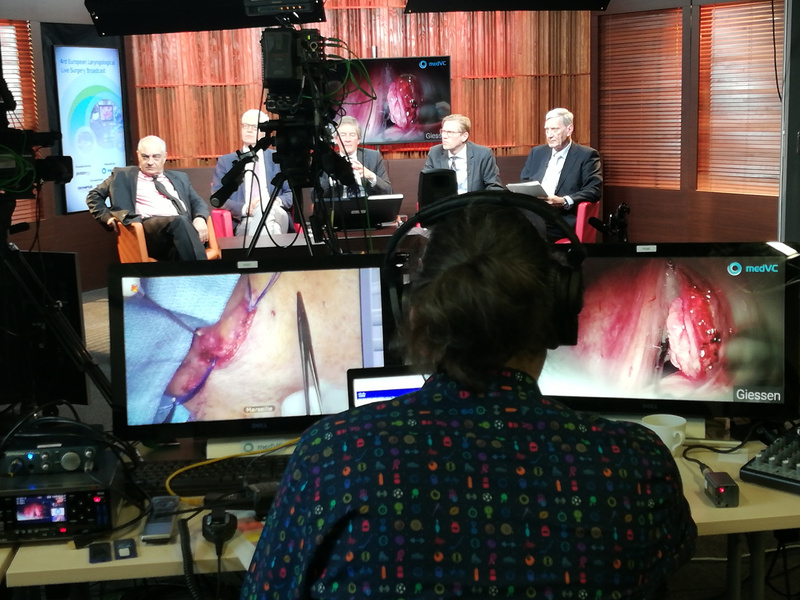 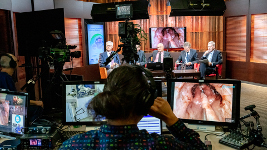 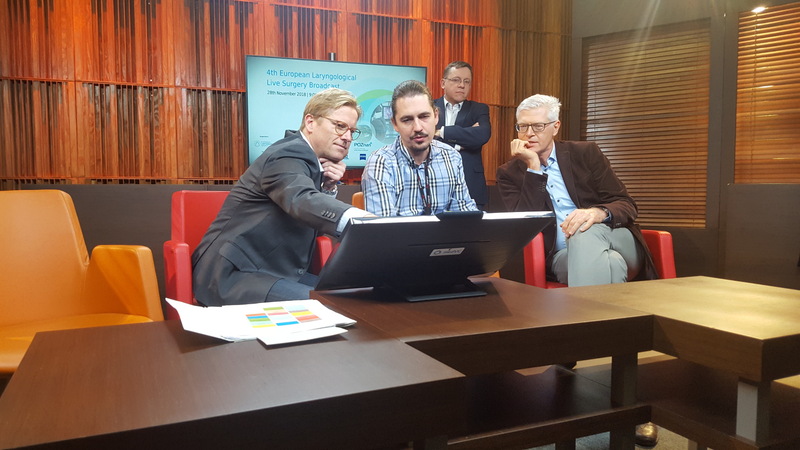 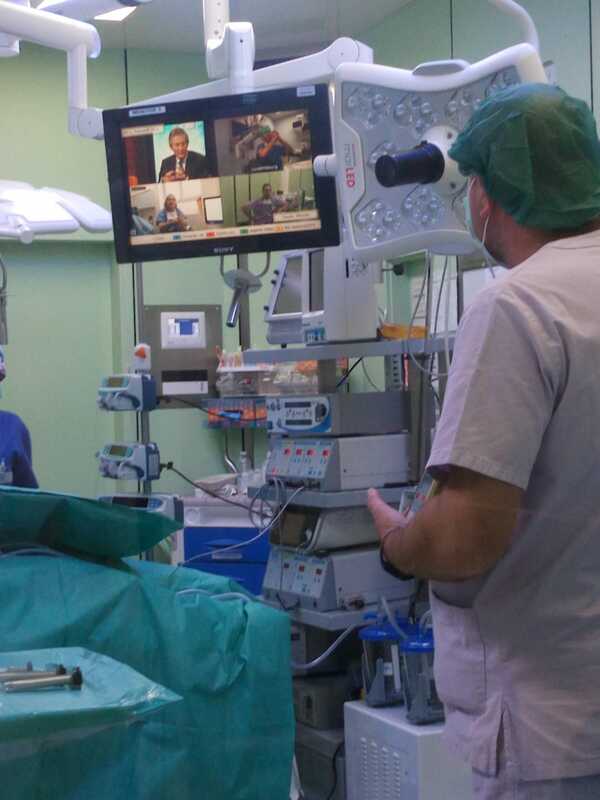 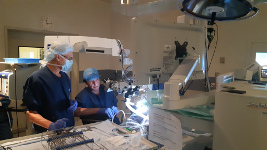 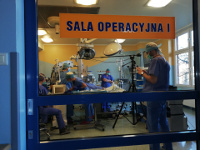 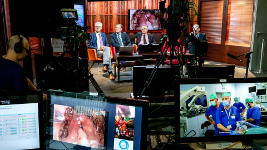 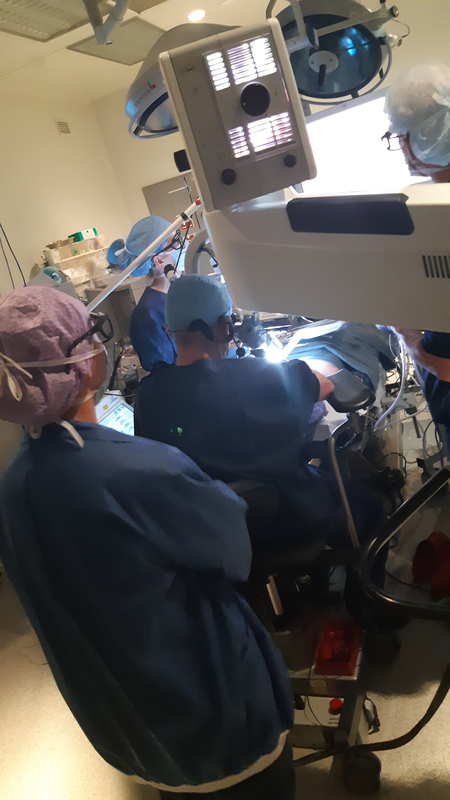 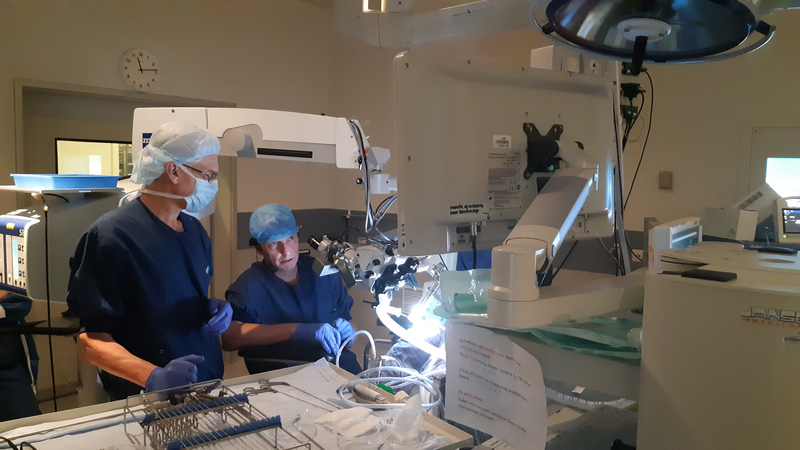 Thank you once again for being with us during the 4th European Laryngological Live Surgery Broadcast. 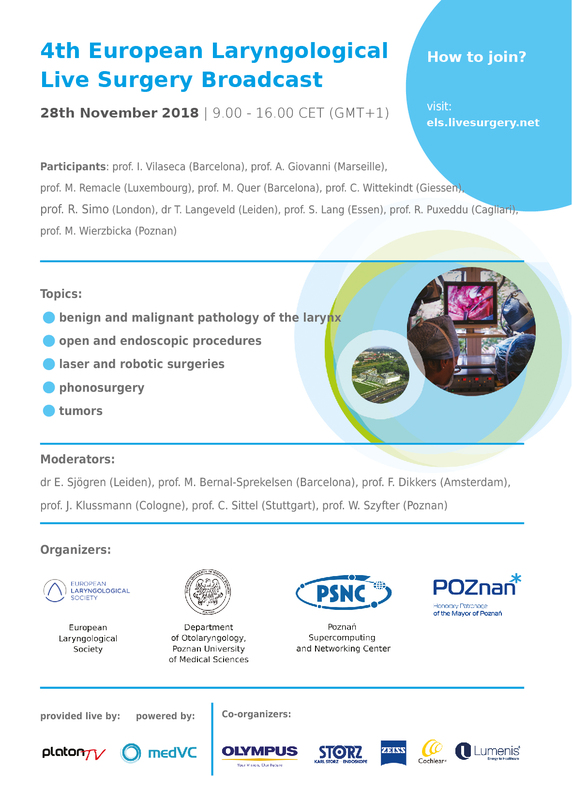 Please find some information regarding our event. 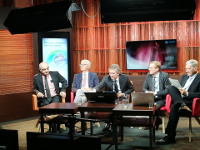 The session was attended by 30 000 - 40 000 viewers from 91 countries.